The Syrian conflict began in 2011 when Syrian mothers in the town of Dera’a demanded justice for the torture and detention of their children, arrested for posting anti-Assad graffiti. Women were there at the start of the conflict, but unless things change, they won’t have a seat at the table when the conflict ends. Denied justice by local officials, these mothers took to the street in protests that grew, spread to other cities throughout Syria, and were met with violence and repression by the Assad regime. Those mothers’ vision of a future for Syria based on personal dignity and respect for human rights is necessary to help Syria rebuild after some 400,000 Syrian deaths and more than half the population forced to flee their homes. That vision for Syria won’t be realized unless women are included in the formal peace process. Right now, women’s voices are not being included in the peace process. The Syrian government is represented by only a few women who reflect pro-government or opposition perspectives, while civil society voices are excluded. The three sponsor states of the Astana political process — Russia, Turkey, and Iran — have also failed to ensure that Syrian women and civil society are part of the process. That’s not to say Syrian women aren’t raising their voices. 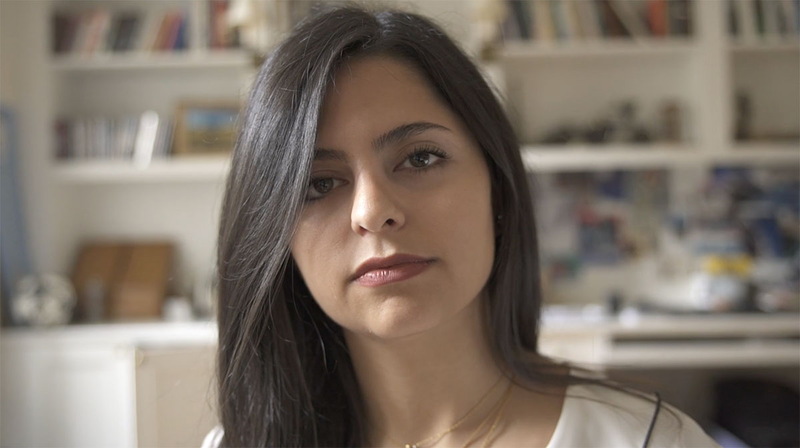 Syrian women have pioneered various forms of community activism and organizing inside and outside Syria, before and throughout the uprising in 2011. They are community leaders, activists, educators, laborers and heads of households They are survivors of detention and torture, and they are leading the activism for their disappeared loved ones. They have every right to be at the negotiations table and to have a say in shaping their country’s future. Let’s support the inclusion of Syrian women in the peace process. This month, Amnesty International is launching a campaign to call for the effective political participation of Syrian women at every level of Syrian governance. Our campaign targets the UN, the Syrian government, opposition coalitions and the three parties to the Astana negotiations. We want the international community, including the United States, to increase funds and support for women-led initiatives providing capacity-building in political participation and empowerment. Throughout these past eight years of the Syrian conflict, a global narrative describes Syrian women at worst as terrorists and at best as powerless victims. They are neither. From the very start of the uprising, Syrian women have raised their voices, and they’re not stopping now. We need to highlight those voices and stand in solidarity with them. Amnesty members can mobilize to take action by sending messages of solidarity to Syrian women’s groups, and by writing the international targets demanding a seat at the table for Syrian women. A 10-minute documentary, subtitled in English, tells the stories of several activists.